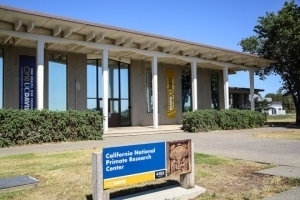 Cali fornia National Primate Research Center is one of seven National Primate Research Centers supported by the National Institutes of Health. CNPRC provides a unique resource for investigators studying human health and disease, offering the opportunity to assess the causes of disease, and new treatment methods in nonhuman primate models that closely recapitulate humans. Located west of the main campus, the CNPRC is home to 3,500 nonhuman primates representing six species.